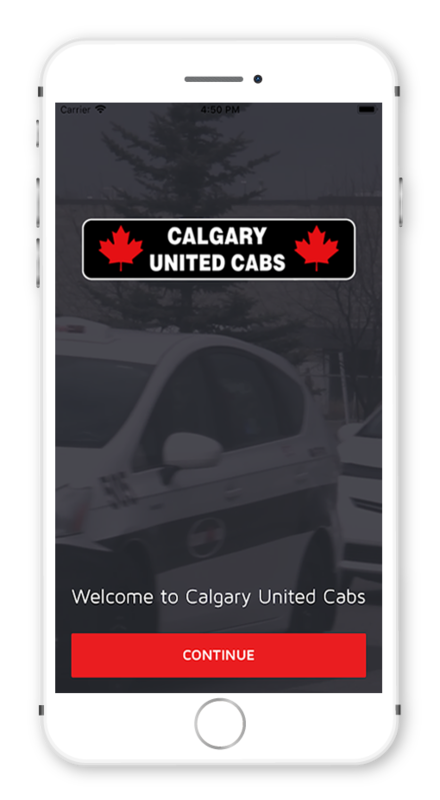 Order a taxi cab in Metro Calgary area from “Calgary United Cabs” using your Android device – 24 hours a day, 365 days a year!! Fast, convenient, and easy to use. Taxi service is available in following areas: Calgary, and the Calgary International Airport. Use a map to select your pick-up location, and track the location of your taxi. Receive notification alerts about the status of your booking, and when your taxi arrives. Request a taxi cab right now. Select a future date and time for pick-up. Send the taxi to your current GPS position. Tap a location on a map, or type in a pick-up address. Save a pick-up address for future bookings. confirmation lets when booking request accepted. Push notifications alert you when cab is on the way. Display the current location of your taxi on a map. Display previous bookings with your mobile device.